Hey guys and Happy Thursday! 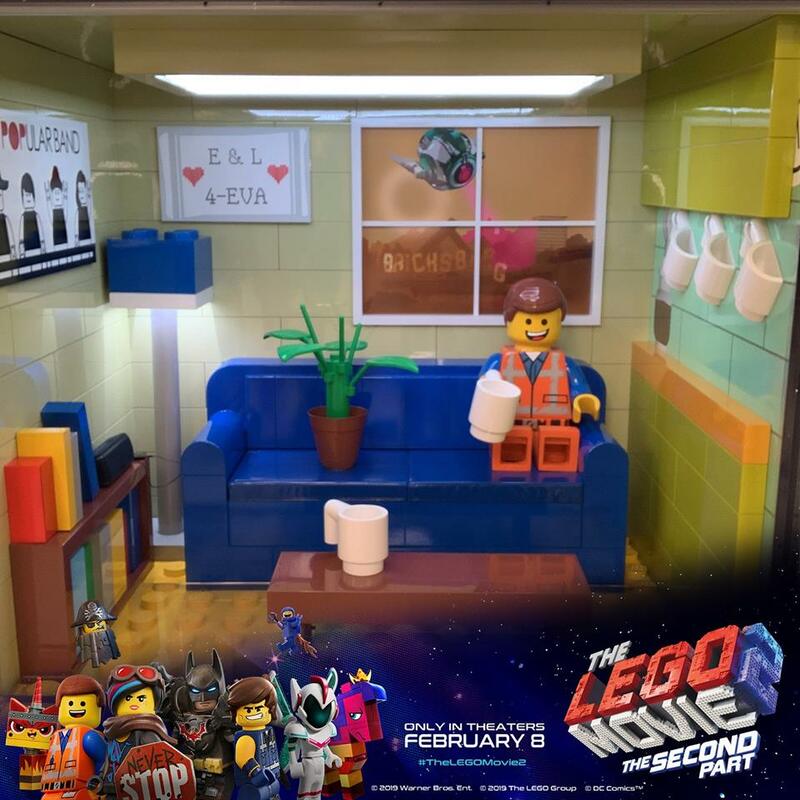 I took an early morning flight out to Los Angeles courtesy of Warner Bros today for their press junket for the upcoming film, The Lego Movie 2 The Second Part! I’ve seen all their previous films and very excited about this one! We will get to screen the movie at TCL Chinese Theater then on Friday, we will get to interview the talent and makers. Synopsis: The much-anticipated sequel to the critically acclaimed, global box office phenomenon that started it all, “The LEGO® Movie 2: The Second Part” reunites the heroes of Bricksburg in an all new action-packed adventure to save their beloved city. 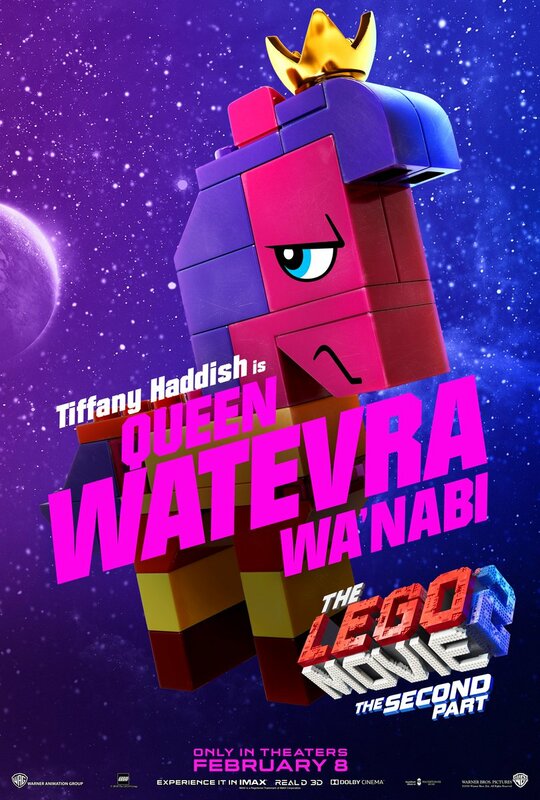 It’s been five years since everything was awesome and the citizens are now facing a huge new threat: LEGO DUPLO® invaders from outer space, wrecking everything faster than it can be rebuilt. The battle to defeat the invaders and restore harmony to the LEGO universe will take Emmet, Lucy, Batman and their friends to faraway, unexplored worlds, including a strange galaxy where everything is a musical. It will test their courage, creativity and Master Building skills, and reveal just how special they really are.